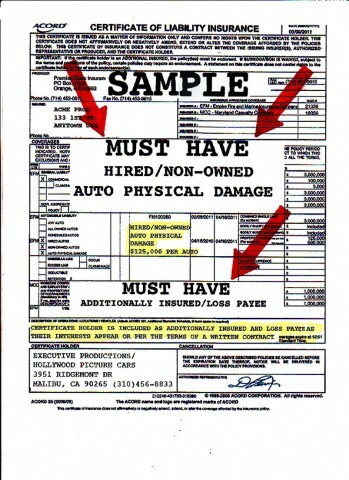 Hollywood Picture Cars: Register your vehicle! Make: INSURANCE- MUST HAVE APD! 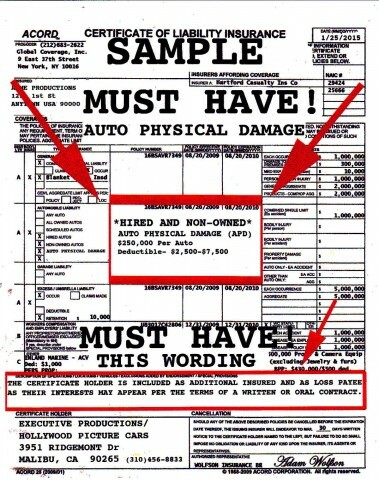 Description: MUST HAVE AUTO PHYSICAL DAMAGE COVERAGE!